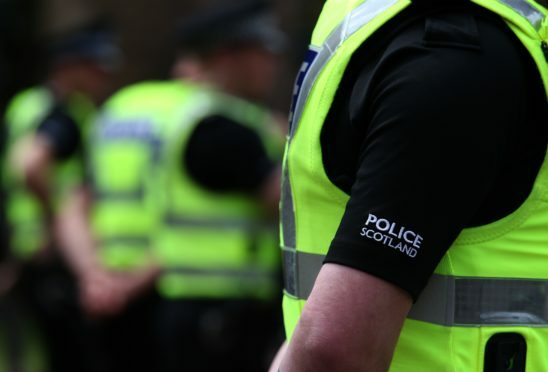 Police have arrested a 36-year-old man after he was injured in a disturbance in Inverurie. Officers responded to a call at around 8pm yesterday within the Tesco supermarket in the town’s Harlaw Road. A spokesman said: “A 36-year-old male was arrested and is currently receiving medical treatment. Police have asked for anyone who may have witnessed the incident to contact them on 101.